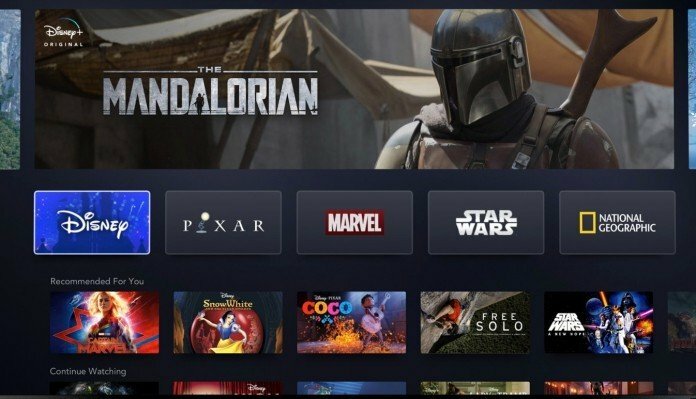 Disney+ is launching on November 12th and it is bringing us more than what we asked for. 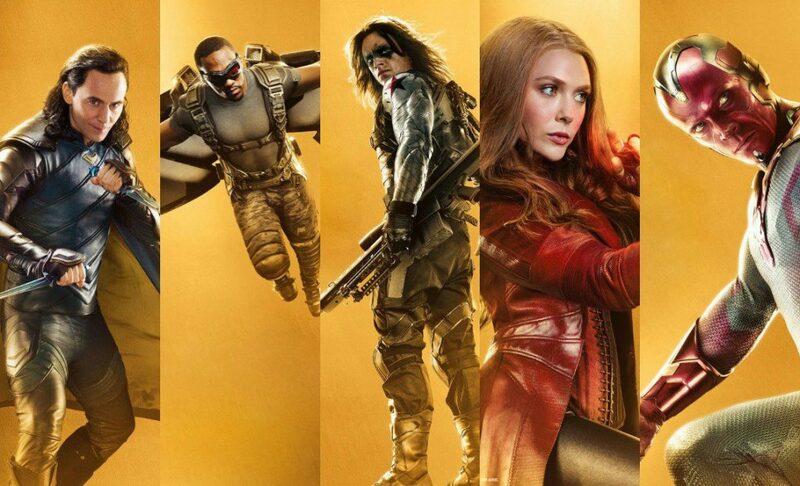 We needed TV shows that are canon to the MCU, and we obviously needed more of all the sidekick characters that haven’t been treated as fairly as some of the other characters in the MCU have been. 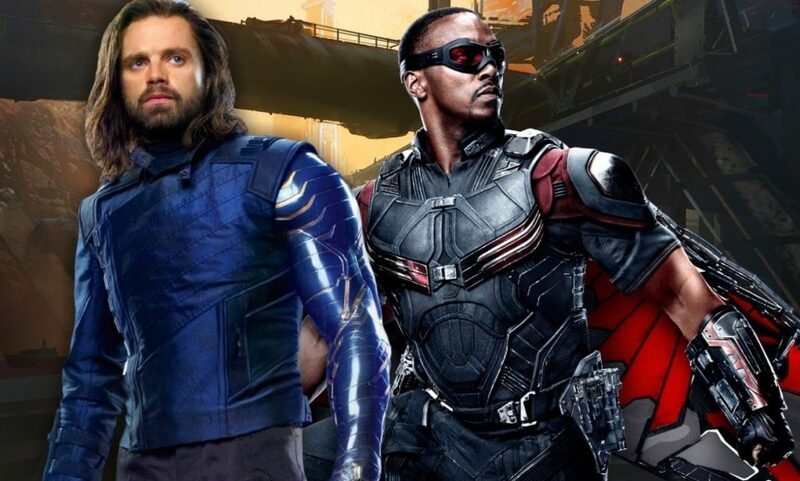 Now, all these second fiddle supporting Superheroes will be launched into streamline with extra screen time as Marvel is launching multiple new TV Series on Disney+, starring the heroes we’ve been watching this past decade! 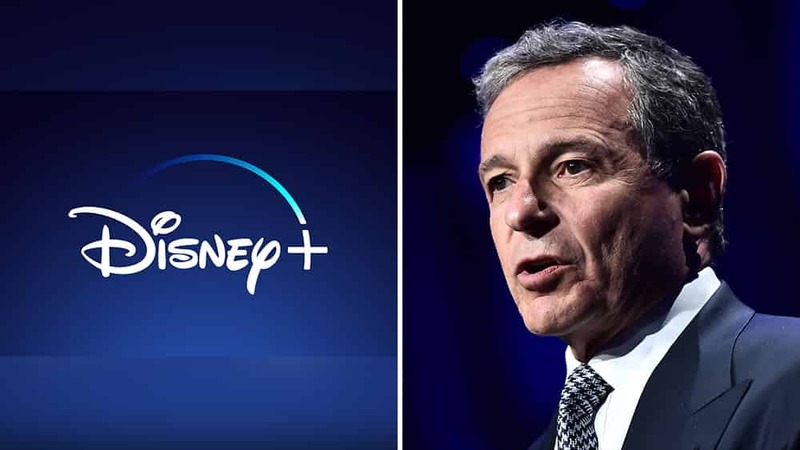 Disney hosted an event for their investors of their upcoming streaming service Disney+, and they gave us much more than we could have expected. Having read reports from certain websites previously, we came to know that at least half of the shows that are being reported to be under development will be centred upon MCU properties. 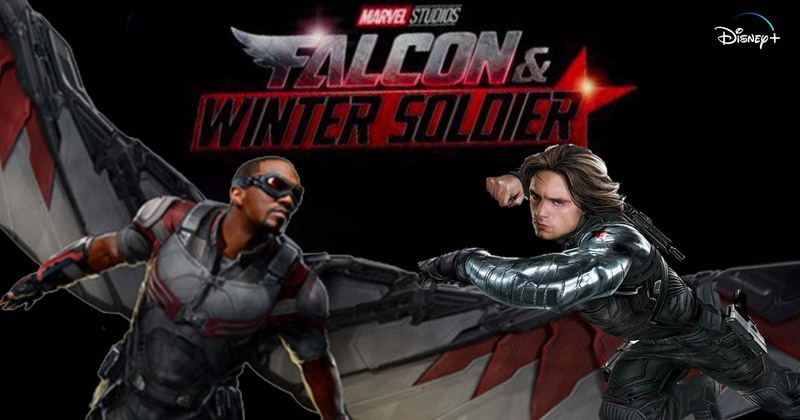 One of the first shows to be confirmed at the event was Falcon & Winter Soldier, as not only did we get the confirmation of Anthony Mackie and Sebastian Stand reprising their roles as Sam and Bucky, but we also got a brand new logo, which is pretty blurred as of now, but we do get what’s being conveyed here. This logo is pretty cool as there’s the feather on the “F” and the Star on the “R” signifying the two characters we are talking about. Here’s a rather clear picture that comes from Sebastian Stan himself. This will probably be one of the first few MCU shows launched as Disney+ originals upon the streaming service. Rumors have suggested that this show will lead us right into WandaVision, which has also been confirmed for the upcoming application. We didn’t get to know a lot about the solo Loki series, but we did get the confirmation that Tom Hiddleston will be involved. 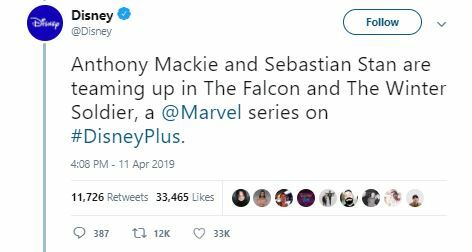 There was no official confirmation given by Disney upon the rumoured Lady Sif series, and the recently reported Hawkeye series. But they are surely under development. An interesting point to discuss here is who exactly will become the next Captain America. Steve Rogers will be done with the MCU post Endgame, and people have always expected Bucky to be the next Cap since all the three Captain America movies have teased exactly that. But the show still calls Bucky Winter Soldier means that he won’t be taking on the sacred mantle by the end of Endgame. Since we already have a new Captain in town, i.e. Captain Marvel, we actually may not get to see Bucky or Falcon become the new Cap. But this show could also do something totally opposite of what we think, and i.e. 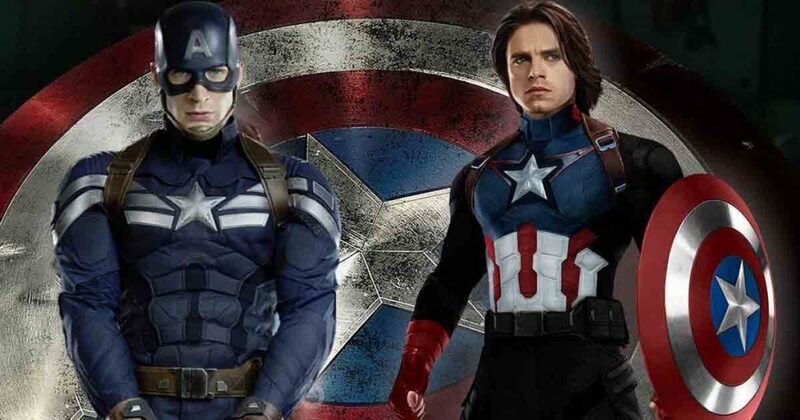 lead us to the new Captain America out of these two heroes.